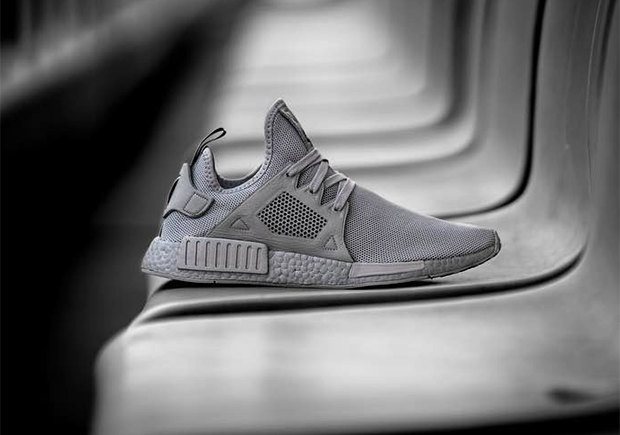 Updated on August 14th, 2017: The adidas NMD XR1 “Triple Grey” releases on August 31st, 2017. 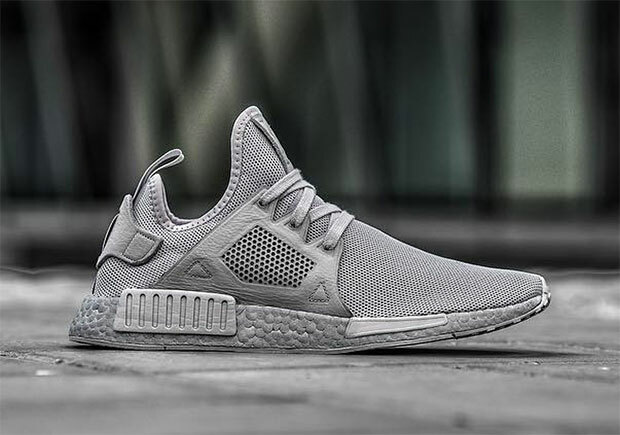 Colored Boost is coming back soon on a very impressive new edition of the adidas NMD XR1 in a tonal grey upper and complementing silver midsole. The clean look should no doubt go down as one of the best NMD XR1 colorways to date, with a grey mesh upper, matching leather cage paneling, and the matte silver Boost. There’s no word yet on a drop date for this new sure-to-be-coveted NMD XR1, so stay tuned to Sneaker News for complete release information.